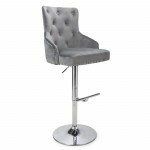 Here at 121 Home Furniture, we have a small selection of breakfast bar stools and kitchen stools, supplied by some of the leading home furniture companies in the UK - Julian Bowen and Shankar. 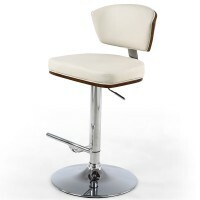 A Breakfast bar is a great place to enjoy a quick meal and to properly enjoy your meal, you need a comfortable bar stool to sit on such as one of our gorgeous faux leather bar stools or one of our crushed velvet bar stools with a stunning polished chrome base. 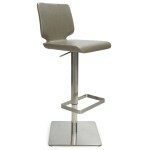 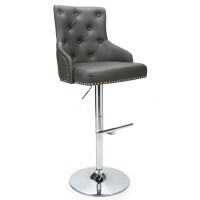 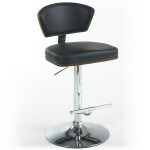 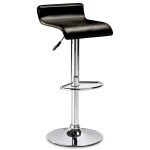 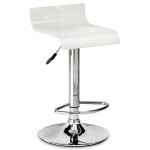 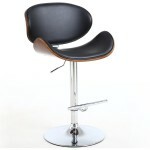 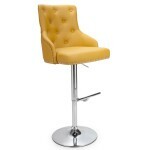 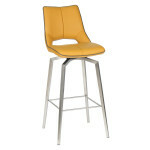 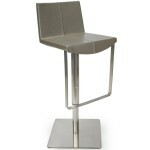 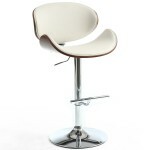 Barstool - Pair of Stratos Brown Faux Leather Bar Stools STR003	Gas Powered Chrome Bar Stool. 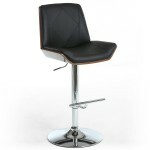 The Stratos is a stylish contemporary bar stool.Crafted from a brown faux leather upholstered ..
Barstool - Pair of Julian Bowen Stratos Walnut Bar Stools STR001	Gas Powered Chrome Bar Stool. 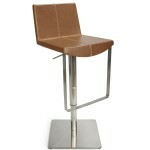 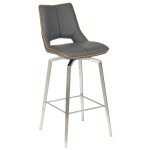 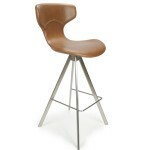 The Stratos is a stylish contemporary bar stool.Crafted from a walnut veneer bentwood seat.Sturdy..